adidas Originals Global has announced a partnership with Shelflife to be the first store in Africa to carry its Consortium range. Shelflife is a South African sneaker and streetwear store. adidas Consortium is a premium adidas Originals line whereby an existing adidas Originals silhouette is launched with a unique design. In working alongside a collection of the most influential brands, retailers and individuals in sneaker culture, Consortium has given birth to some of the greatest collaborations in sneaker history; including the CLOT Stan Smith, the Sneaker Freaker Torsion Integral and the UNFTD X NBHD Micropacer. adidas Consortium is also personified by new technologies, precision engineering and premium materials. “Product releases within the Consortium range capture the current and future street style aesthetics, while pushing the boundaries of footwear innovation and technology,” says Stuart Davies, adidas Originals Category Merchandise Manager. “Shelflife’s understanding of this sector of the retail market offers boundless growth and a multitude of collaborative opportunities,” Davies concludes. 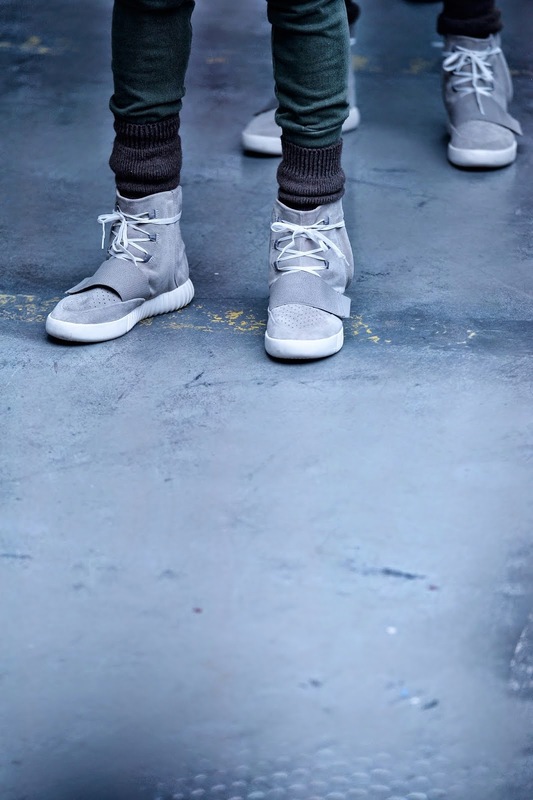 Kanye West’s Yeezy Boost will be the first in the Consortium range to drop in Shelflife. We will let you know as soon as it is available!